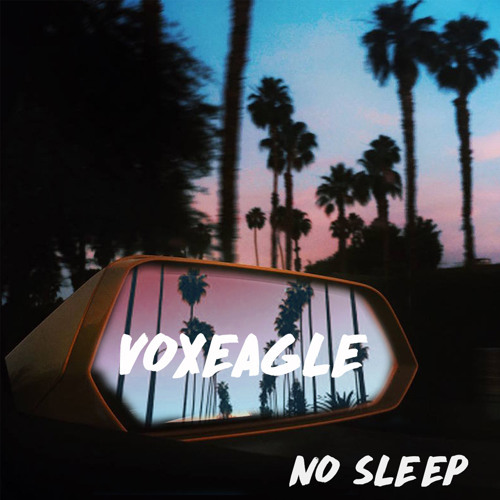 No Sleep - Debut single from Vox Eagles upcoming EP due out May 25th 2017.
like the beat and blend bro. Wow this is great! I love the synth sounds! You are, without a doubt, my favorite producer right now. You have an incredible sound. incredible bro you never let me down keep doing you!